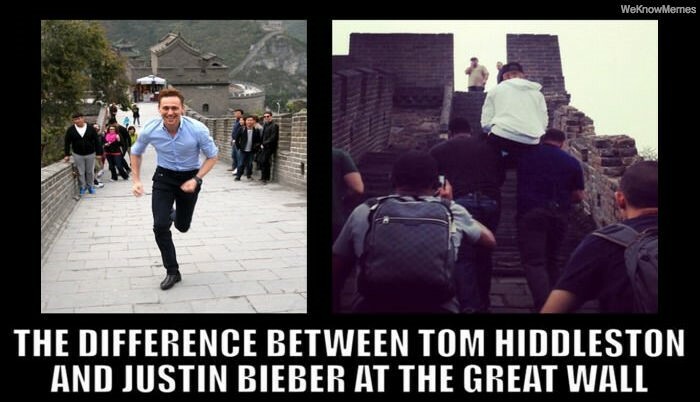 Tom Hiddleston is one of the most handsome and charismatic guys working in Hollywood. 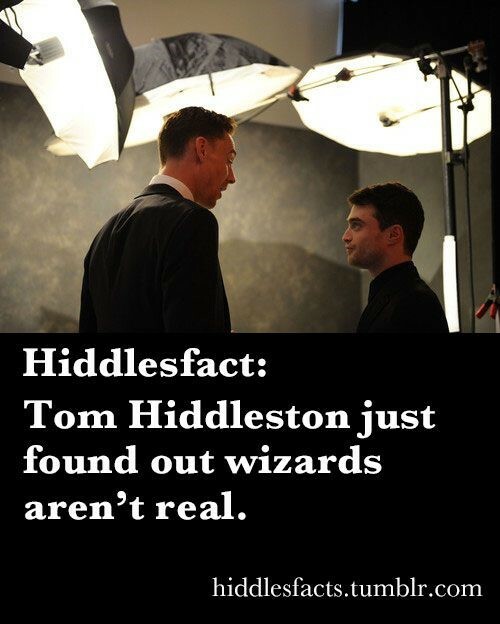 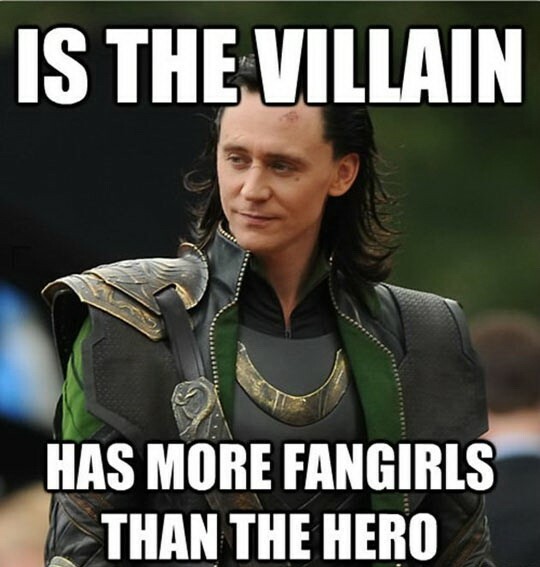 He gained immense fame for his role Loki in “The Avengers”. 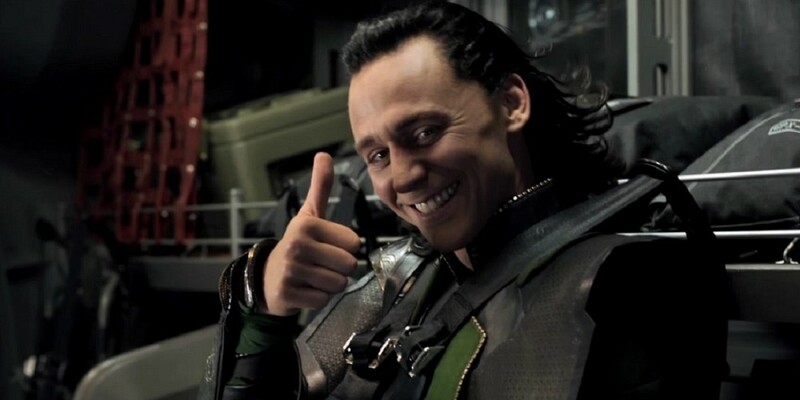 He was ruthless and forced Nick Fury to assemble Earth’s mightiest superheroes to save the world. 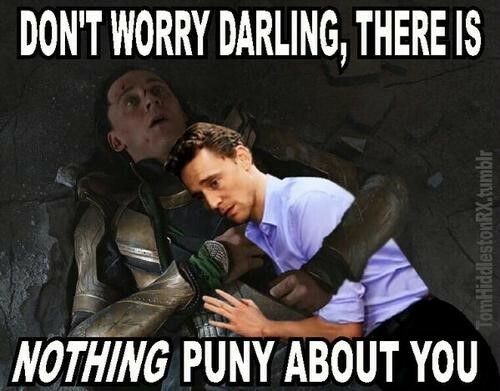 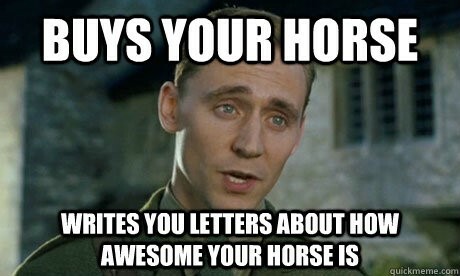 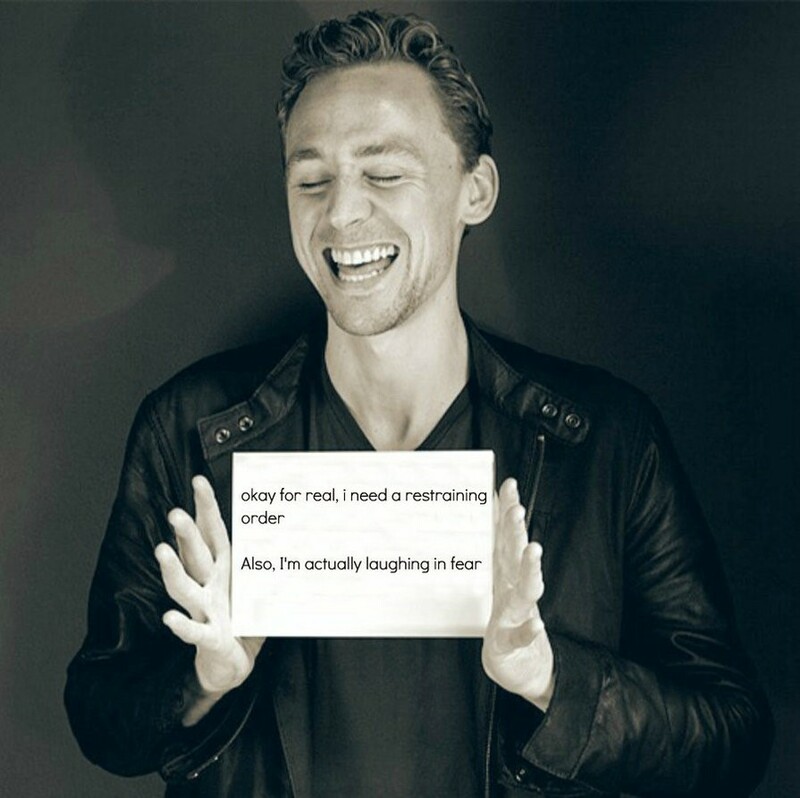 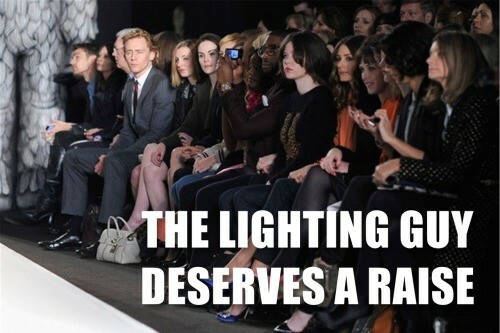 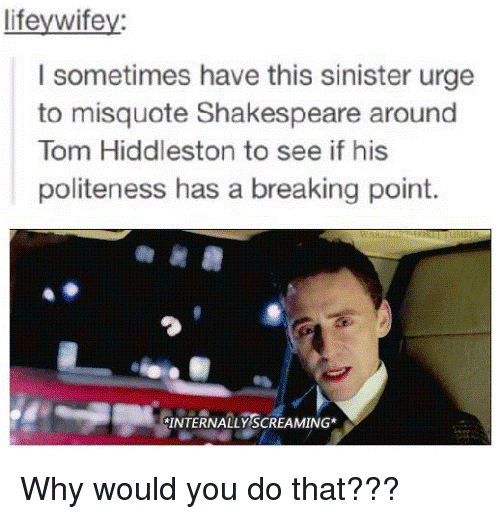 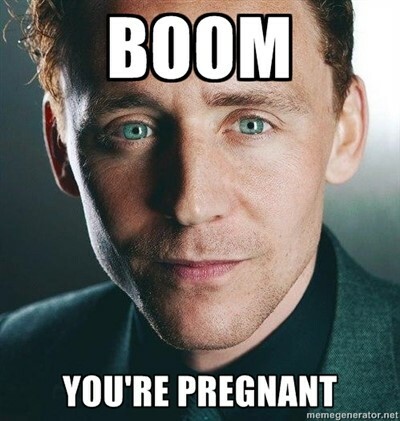 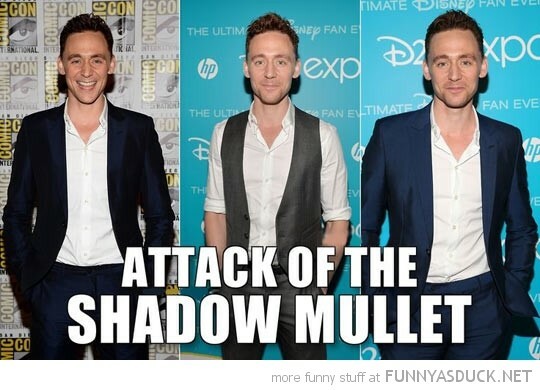 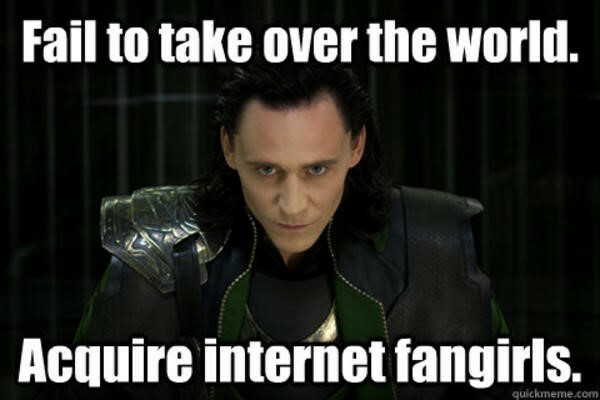 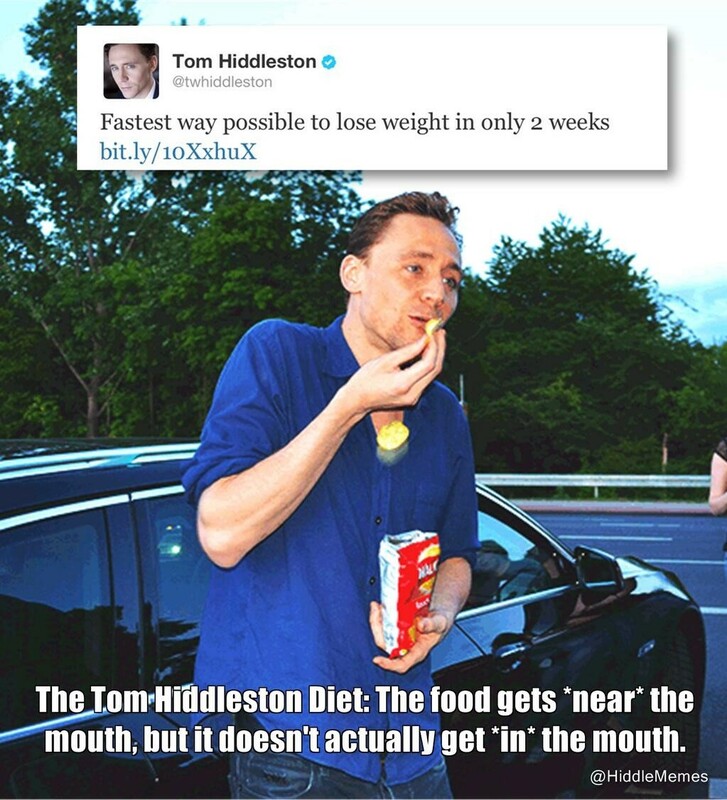 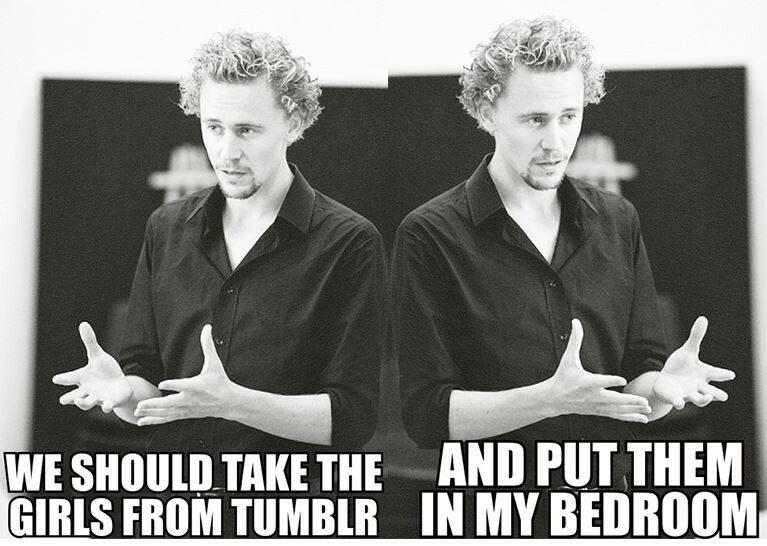 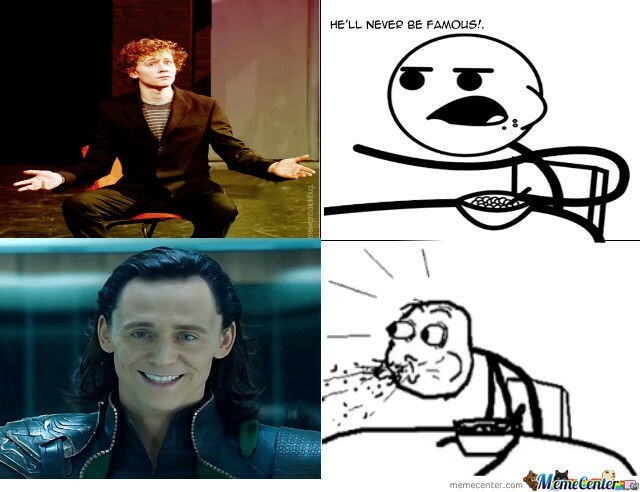 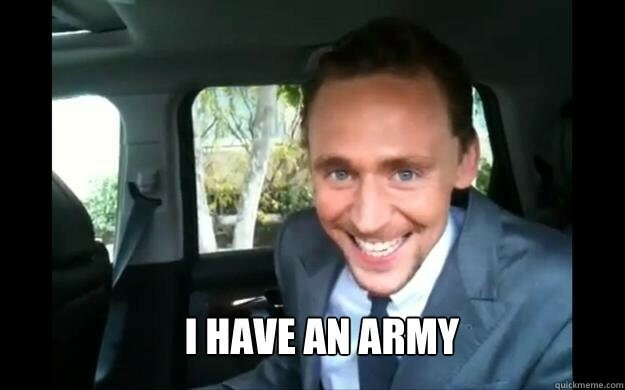 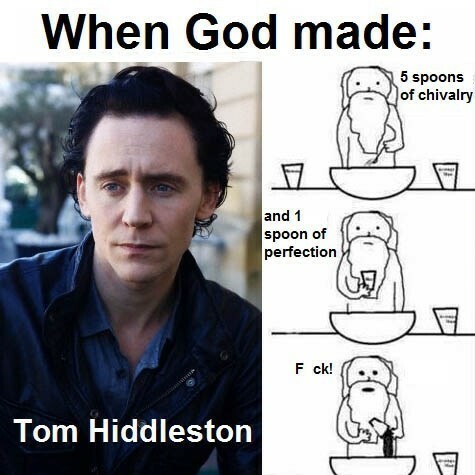 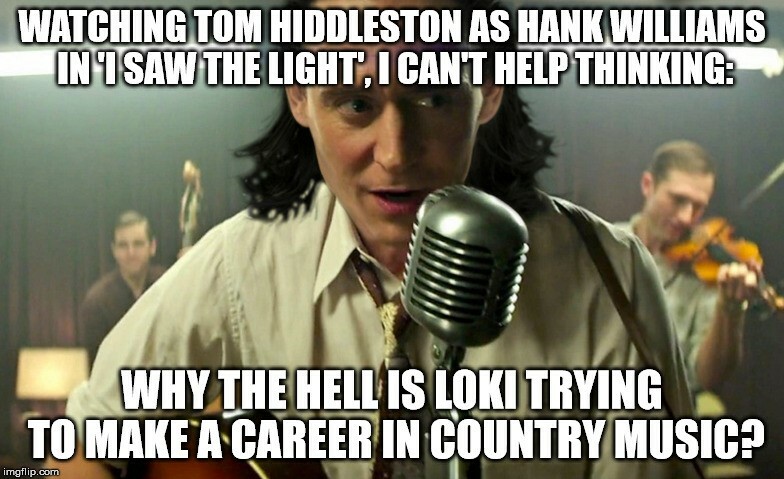 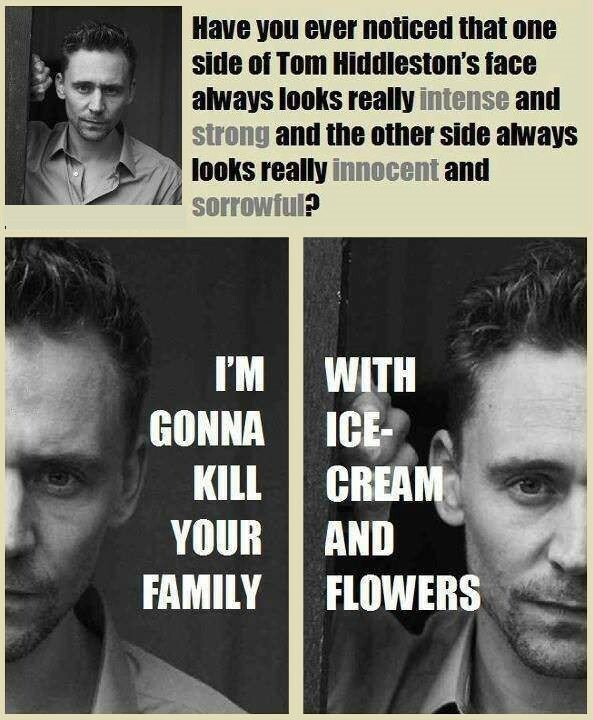 Here’re memes to show the funny side of Loki.